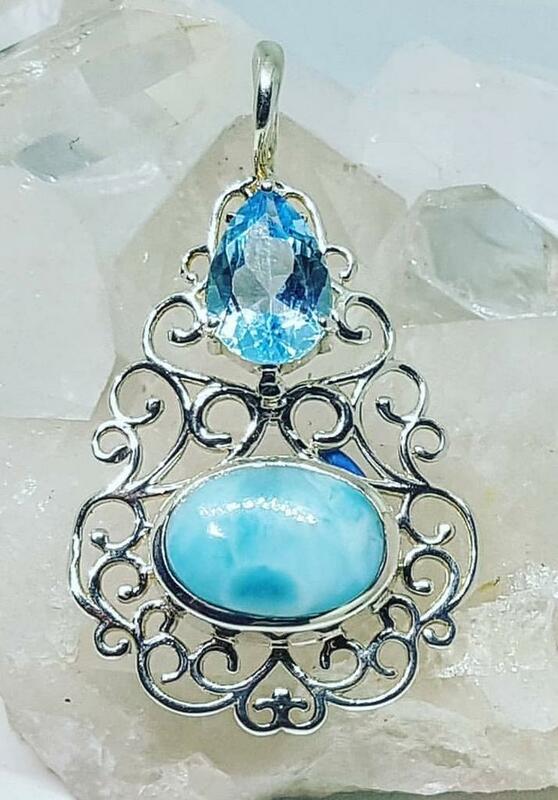 Helen H. Designs began several years ago when the owner Helen Halpert traveled to Bali, Indonesia & Jaipur, India, Bali offers some of the best silver & silversmithing in the world, Jaipur, India is a world center for cutting colored stones. 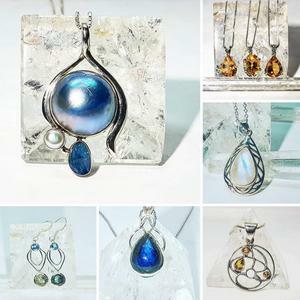 Helen was a buyer for many years putting together jewelry lines for a group of stores. 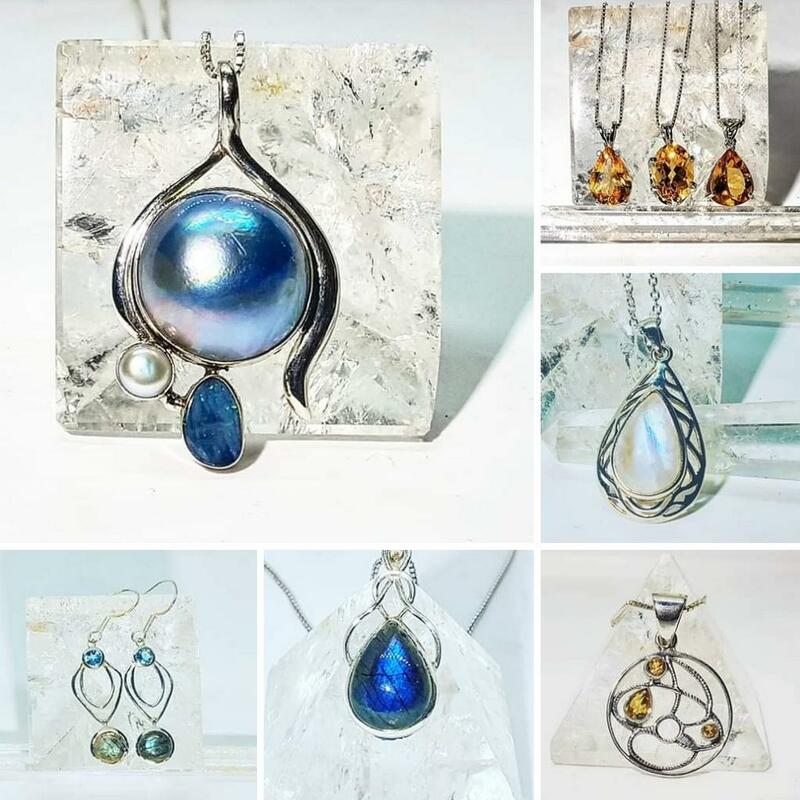 Her continued love of beautiful jewelry, passion to create, combined with her experience and a life long love of gems evolved into creating Helen H. Designs. 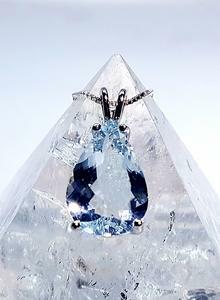 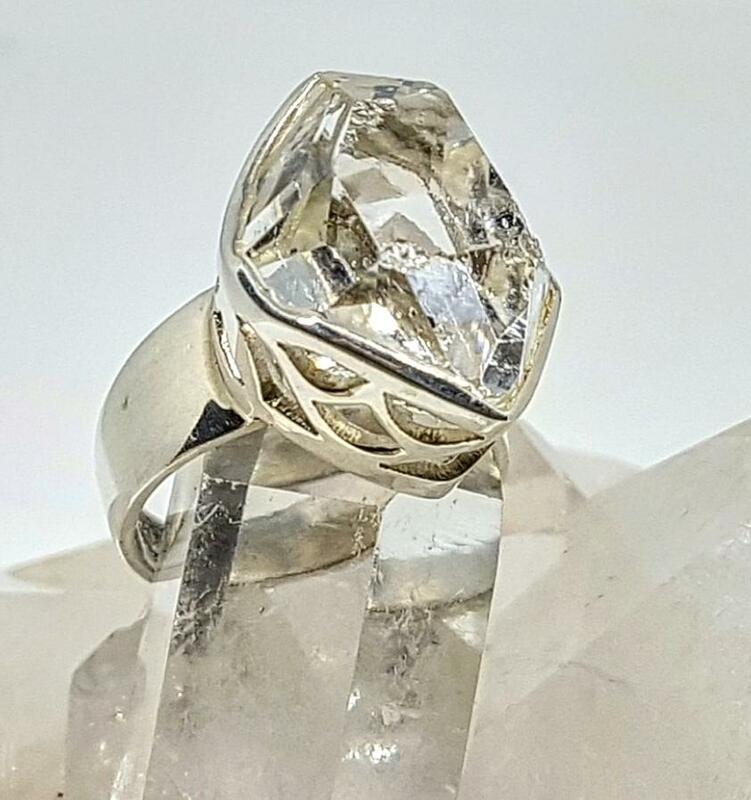 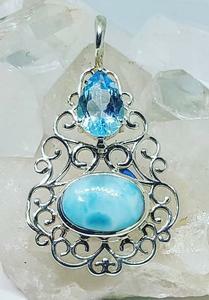 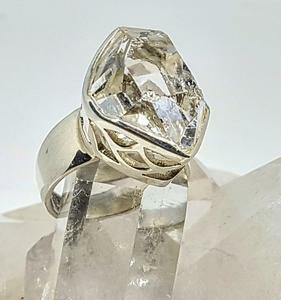 The goal with her jewelry line is to offer very high quality .925 Sterling Silver combined with beautiful and in some cases very unique gemstones. 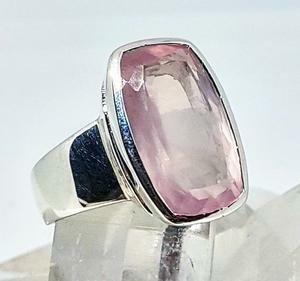 Working mainly in a medium of .925 sterling silver, her flair for designs & love of all types of gemstones Helen H. Designs brings a stunning and unique collection of gemstone jewelry that can help heal you and make you feel special each time you wear a piece.